Well, this likely isn’t going to make Mitt Romney’s own path to the Senate any easier. Just hours after President Donald Trump gave an unqualified endorsement of Alabama Republican Senate candidate Roy Moore, the former Massachusetts governor issued his own unqualified condemnation of the former judge and accused child molester. “No vote, no majority is worth losing our honor, our integrity,” wrote the 2012 Republican presidential nominee. As the Washington Post reported Monday, nine different women have said that Moore pursued sexual relationships with them when they were teenagers several decades ago or made unwanted sexual advances. Moore has denied the allegations. He also responded to Romney. Either @MittRomney has lost his courage or he doesn?t care about truth anymore. Sad day! Republicans hold a narrow two-seat majority in the Senate. 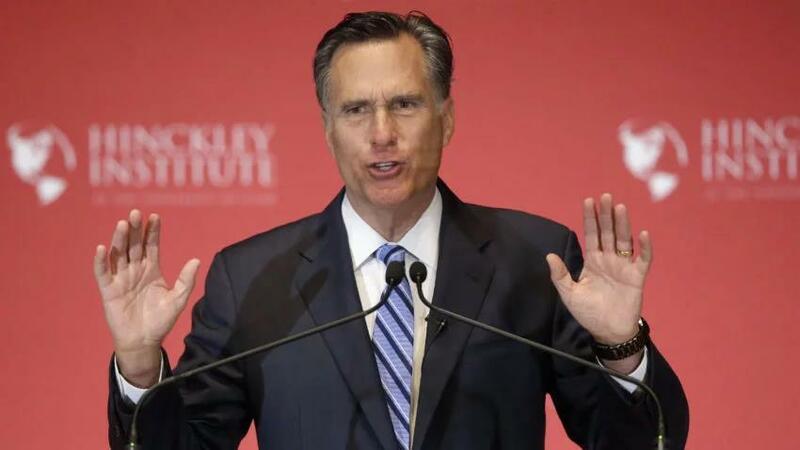 Romney’s tweet Monday comes amid reports that Trump and his allies are working to block his potential campaign to succeed Utah Republican Sen. Orrin Hatch.